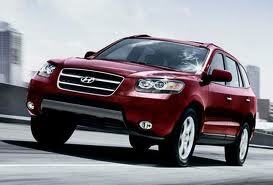 HYUNDAI: Hyundai is now in the top 10 list of vehicle production companies in the world. At 1300AUTOTRANS Service Centres we have noticed a big increase of customers coming in with their Hyundai for Transmission Servicing. 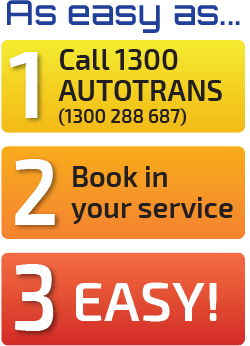 If your Hyundai model is listed below 1300AUTOTRANS Service Centres can service or repair it. 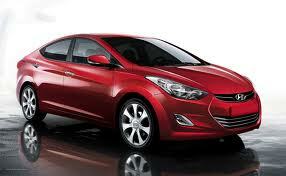 Hyundai listings: Accent, Elantra, Excel, FX/SFX, Getz, Grandeur, Lantra, Lavita, SX-Coupe, Santa FE, Sonata, Terracan, Tiburon, Trajet, Tucson, i30, iload.